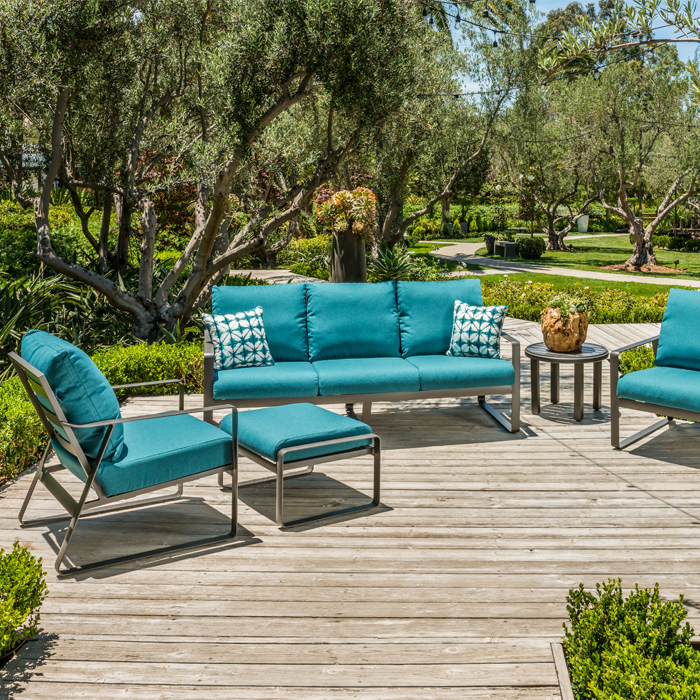 Samba Cushion collection is tailored for luxurious outdoor spaces. The back cushions were designed with a very small boxing, giving the cushions a cleaner look that offers an air of glamour without being overly formal. Back cushions also utilize snaps attached to loops of fabric with corresponding snaps on the inside of the frame. This fabric loop makes it fast and easy to remove or replaced.